My friend and I were doing a little shoe shopping yesterday... (because that's what you do when all is not quite right with the world... you go shoe shopping...) and I realized we are IN BOOT SEASON. It is here. There are important things we should discuss, yet I have been remiss in letting the conversation lay dormant for this long! Forgive me. There are crucial things to consider when buying a new pair of boots. You need to look at how you're going to wear them. Will it be more with skirts? Or more with jeans? Over or under jeans? Or do you need a pair that can do both? I know I've touched on this before, and it seems to be an issue for most of us (unless you're strange and can puff up and deflate your calves to fit in whatever boot you fancy wearing with a given outfit). The boot shaft REALLY needs to fit the size of your calf. 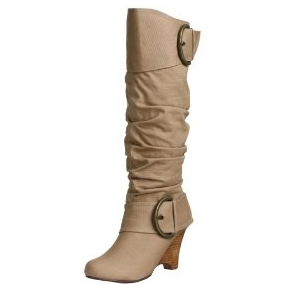 If you have small calves, boots that are too big look floppy and sloppy. I call this the bell effect, because the boot shaft moves back and forth on my leg like a bell tolling with each step. 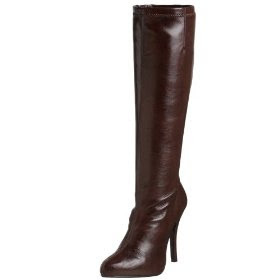 I've told you before about duoboots.com, whose boots come in actual calf sizes (genius). *Men who read this blog, please realize at this point we're not discussing cows' babies. 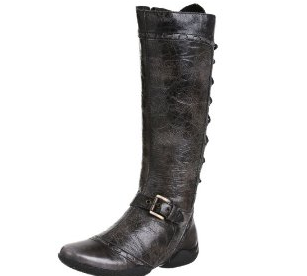 * If you have a few hundred dollars to spend and want a classic boot that will last forever, this is the way to go. However, if you're like me and want something that can work with the trends and not cost quite so much, you're going to have to hunt. Do you see how the first one will stretch and the second one won't? To wear boots over your jeans, you need to have a slim fitting pair of denim. Skinny works best, but straight leg is fine, too. Here is where we run into a catch - you can't really wear stretchy boots over jeans. If you can see any lumps from pants that are folded up or over, this does not work. Don't try to rationalize them away, it just doesn't. You've got to have a sturdy pair to go over pants. One of the fun things about boots right now is that there are so many options made to look slouchy or that have embellishments. This hides wonderfully any bulk from your denim! 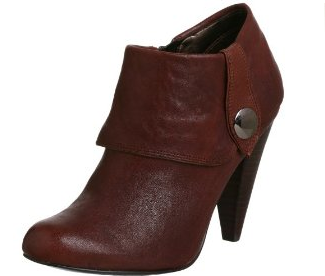 The bootie can be worn with all pant styles and cuts. Wear them with a loose cuff that reaches to the ground, you're classic. With a skinny jean that sits on top, you're trendy. With an ankle length pant, you're fashion forward. 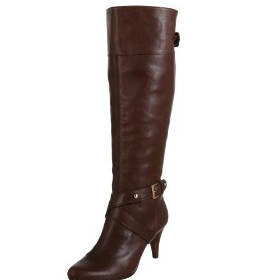 And you don't have to worry about the bulk of a boot shaft beneath your jeans! You can also now wear them with skirts and dresses. They do a great job of adding funk to a business suit. *If you go with dirt cheap boots, you're going to get dirt cheap results. Be willing to spend a little more for something that you'll love. You can usually find a great pair for around $100.00 that will last you quite a few years. *Shop in the spring to get close-out deals on boots you can wear the next fall. But, if you do this, don't get something uber-trendy that will be passe in a few months. *Don't be afraid to get something with a little embellishment or funk. They'll spice up your wardrobe and be a lot more versatile than you think. Anyone can be safe with their shoes! Let's live a little on the edge and spice things up a bit! *Black and brown are safe colors, but a yummy red can work with outfits of both tones. *Don't be scared away from flat boots! 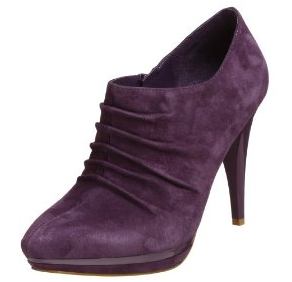 They can be dressed up or down to work with almost any outfit, and have an unparalleled funk factor. *Go ahead and spend the extra $5.00 on the instant shine stuff the store always tries to sell you. Use it every couple months or so to maintain a nice sheen and buff out scratches. I love my foam pad one. *If you have problems with heels, go for a boot with a wedge. They'll provide a sturdier platform for all day wear. All the boots pictured in this post can be found at endless.com. Free overnight shipping, free returns, and great sales. Since I have lived my life up until this year boot free.. this is good to know. I don't think UGGS are really boots, more like super tall slippers. I am boot free too because I have ample calf syndrome. Nice pics…. 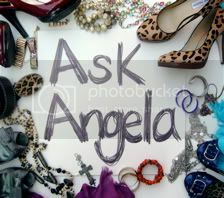 I have also got amazing shoe collection at Amazon.com. Mmmm, boots-boots-boots. 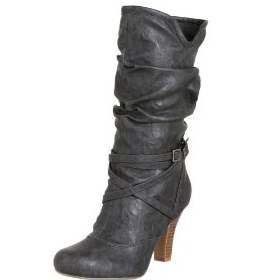 Nothing says "Fall is here" to me lounder then when I see a gorgeous pair of boots! This Fall girl wishes it could be Fall all year round. 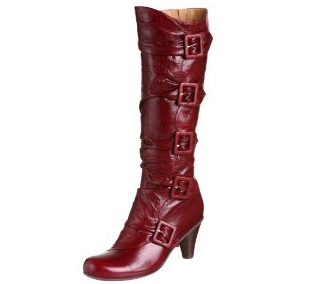 Mmmm, Fall fashion, Fall boots, Fall colors, Fall weather and red Starby's cup *sigh* my happy place =^). 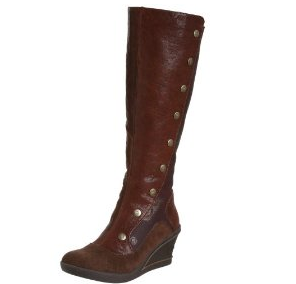 But, sadly this pregnancy has cause my calf to puff up and my new boots don't zip al the way up right now .....boo. Maybe they will fit in December! Excelent points made on your boot thesis, you get an A+ in my books! Hey! What about cowboy boots? Do they count? Probably not the preferred foot-wear on your beautiful beaches huh? Oh I love boots. My "great with everything" boots just died and I do not know what I will wear this fall! !